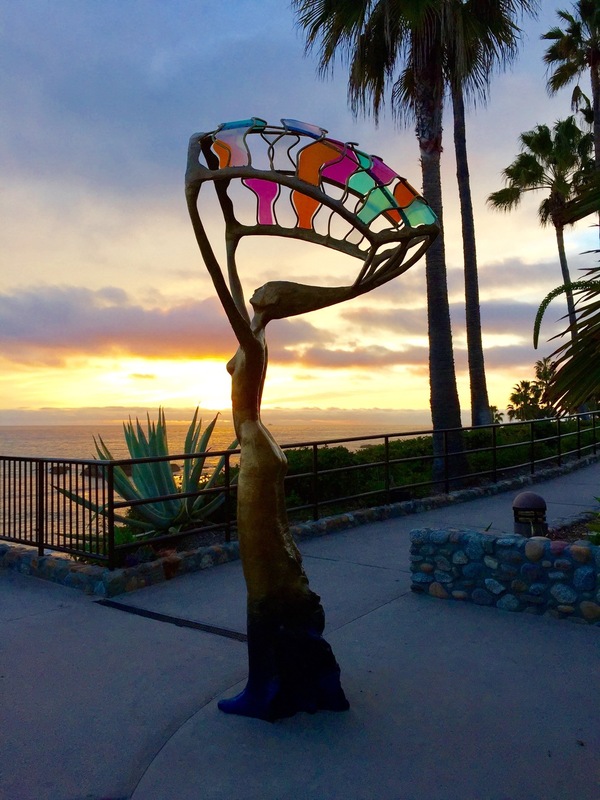 If you are interested in finding out about the history of Laguna Beach or just want a leisurely walk through this art colony, then ours is the tour for you. 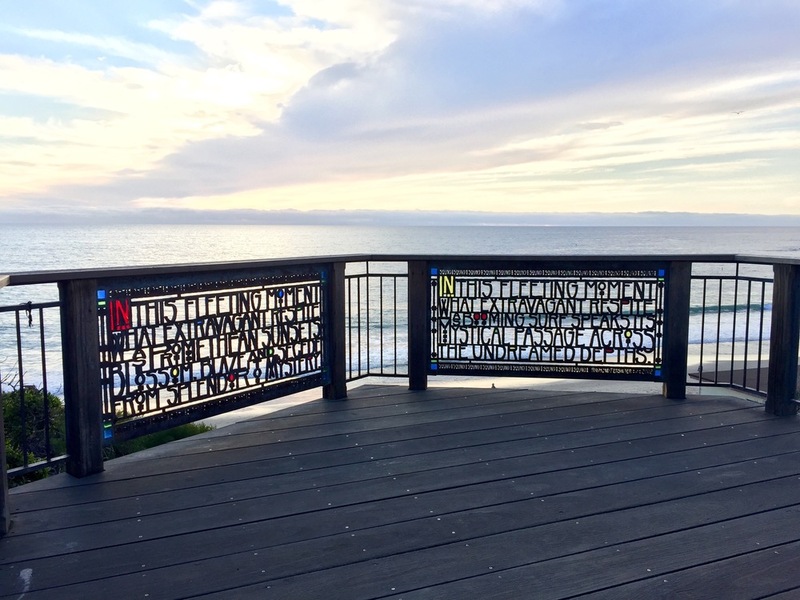 The 1.5 mile, two hour stroll through the heart of Laguna Beach will take you back in time and bring you up to date on this beautiful coastal community. Our tour begins in front of the Pageant of the Masters / Festival of the Arts and weaves its way south towards the eucalyptus tree lined Forest Avenue. 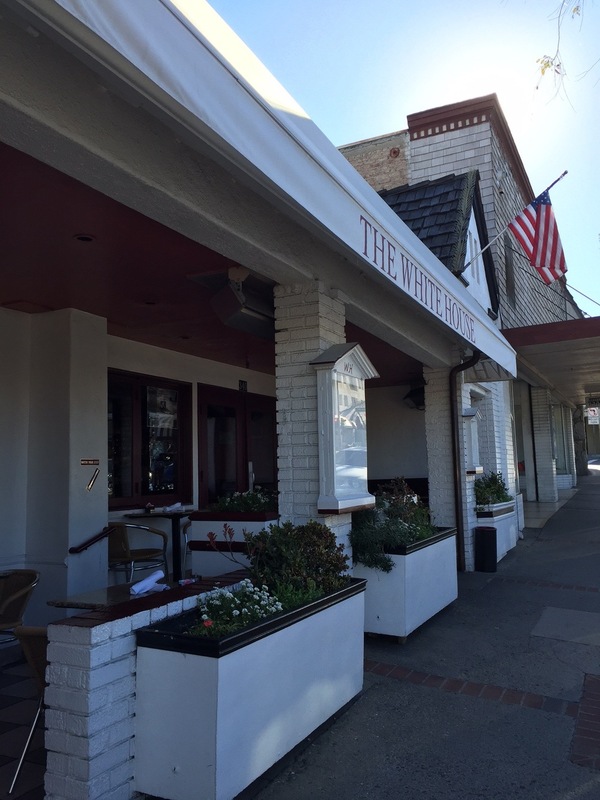 We’ll head further south towards the White House and Peppertree Lane before crossing Pacific Coast Highway and heading north towards the unprecedented gift of Brown’s Park. 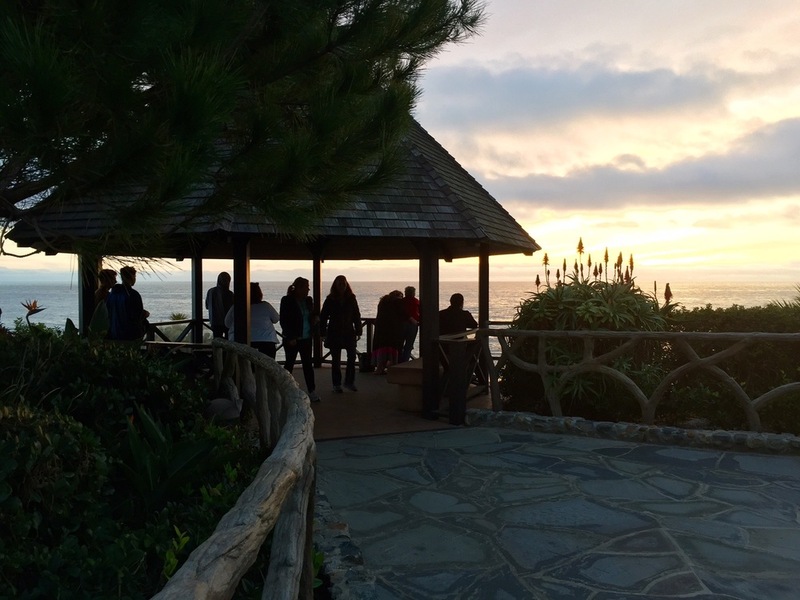 Continuing on past Greeter’s Corner and Main Beach, we’ll finish our tour after a few interesting stops in Heisler Park with a picturesque view of the ocean and possibly, if the sky is clear, a panorama of the elusive Catalina Island. 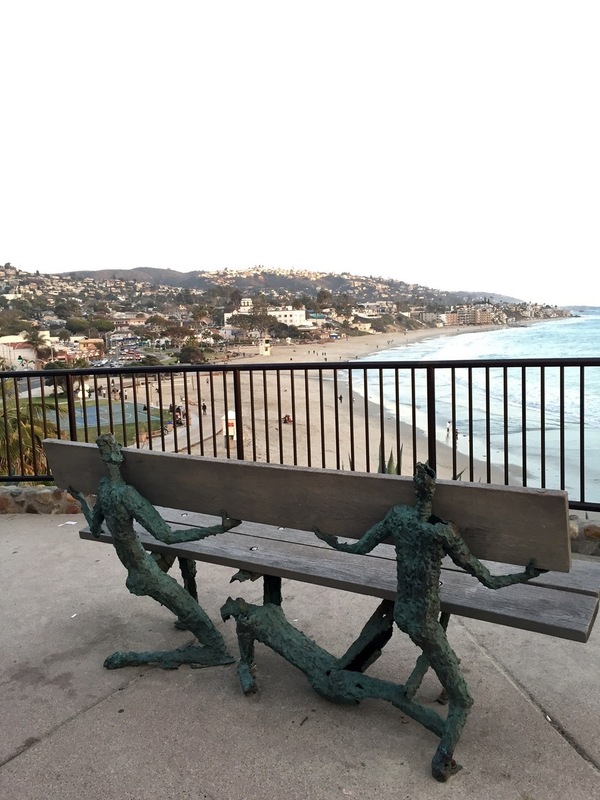 Come join us and fall in love with Laguna Beach! After 22 years at sea serving as Cruise Director with four luxury cruise lines traveling the world and constantly eating, David returned to his home, Southern California. Looking for his next career, he realized he wanted to do something he knows and loves. Since his experience as a professional baseball player was short lived, and his golf game is getting worse every day, it seemed only fitting that giving tours would be the next step. 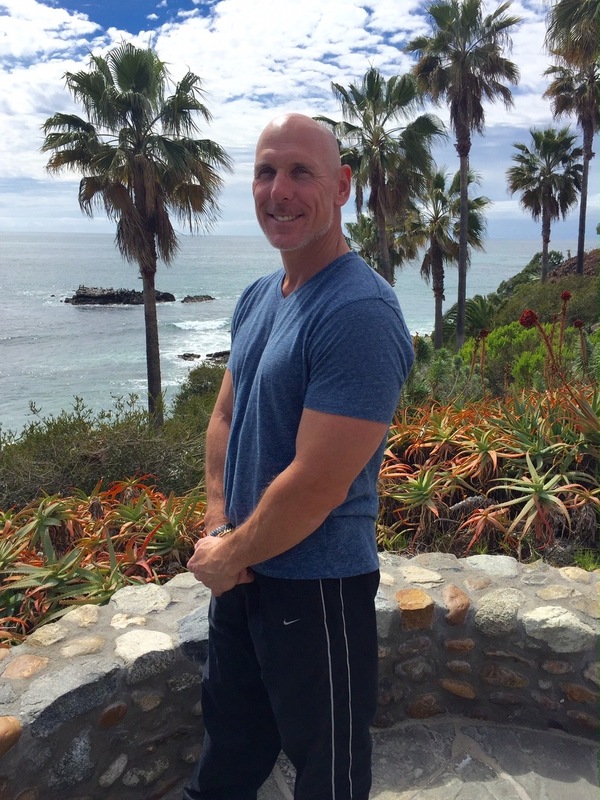 Born and raised in Orange County and spending most of his time in Laguna Beach, he could hardly wait to get started! What began as a small idea has become his passion. Sharing his knowledge and love of this wonderful beach community and art colony is exactly what he loves doing. What a lucky guy! 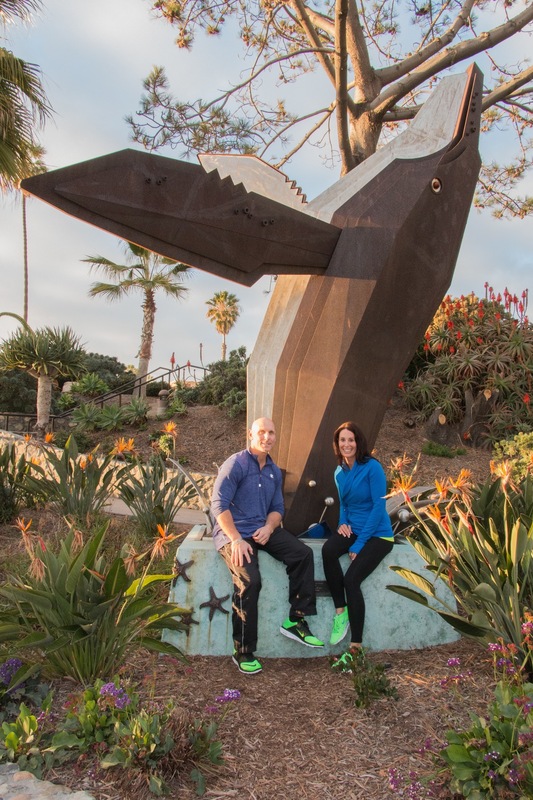 Debra is a 15 year resident of Southern California and adores Laguna Beach! She was born at an early age in Akron, Ohio, where she doesn’t miss the constant rain or snow. Even though she attended The Ohio State University, she doesn’t feel right calling herself a Buckeye because in all honesty, she scalped her football tickets for cash. Debra is a trail guide with the Irvine Ranch Conservancy where she sets a fast pace on the extreme cardio hikes while encouraging others to keep up with her. Also a piloxing instructor, Debra likes to keep moving and even suggested the Laguna Beach tour be done at a jog, but was quickly overruled by her snail paced partner who threatened replacing her. Debra loves all dogs, but has a special place in her heart for rescued dogs and those people who go the extra mile to make a difference in their world. As a lifelong citizen of the USA, she speaks only English, but understands all babies and even moody teenagers and will interpret when asked. Her greatest joy: her family! 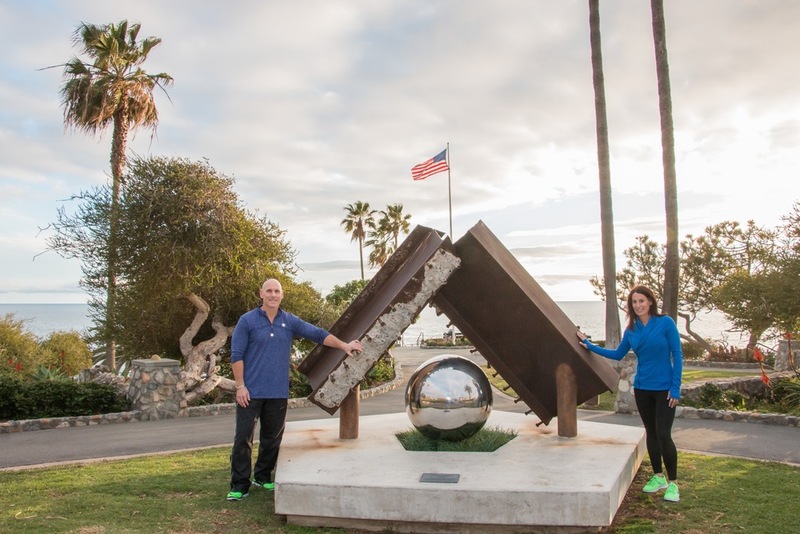 After years of strolling the quaint artist community as our 'go to place to relax', we decided to dig into the history and charm that makes Laguna Beach so special. How is it that this gem of a vacation spot has avoided the high rise hotels and commercialization that comes with many beachside cities? Laguna Beach is special. 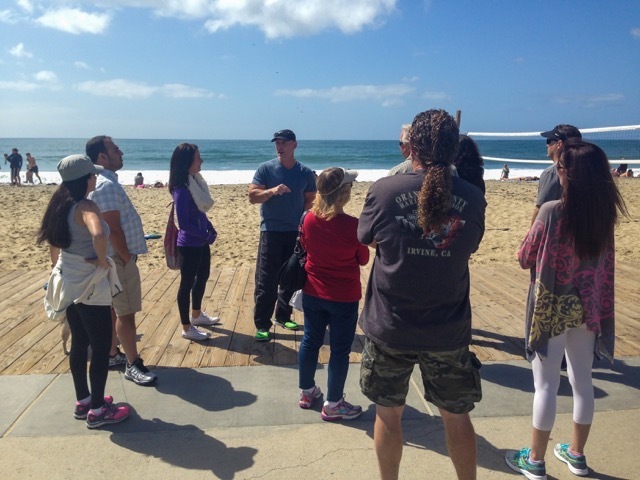 Come walk with us, learn some interesting trivia and gain some insight as to what makes Laguna Beach loved by so many people. To register for the tour, click the date you want and then Register Now. Then follow the steps for check out. Or to set up a tour, please email info.lbfwt@gmail.com or call (949) 372-8157. Please sign up at least 24 hours prior to the date you want. Are we expected to tip? We work hard to make this tour informative and worth your time. We don't necessarily do the tour for gratuities, we just do it for the fun. However, the more gratuities we get, the more fun we can have! Will you be offering tours on (fill in the date)? I don't see it on the website. Tours should be available to book eight weeks in advance. If you don't see your date, please be patient and check back. 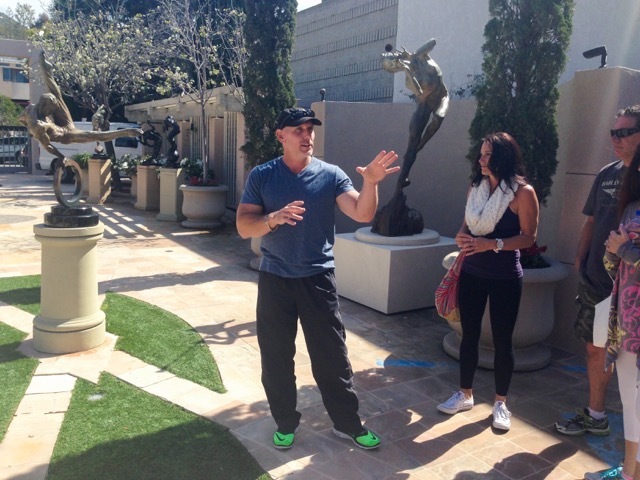 The tour begins in front of the Pageant of the Masters/Festival of Arts and ends in Heisler Park. 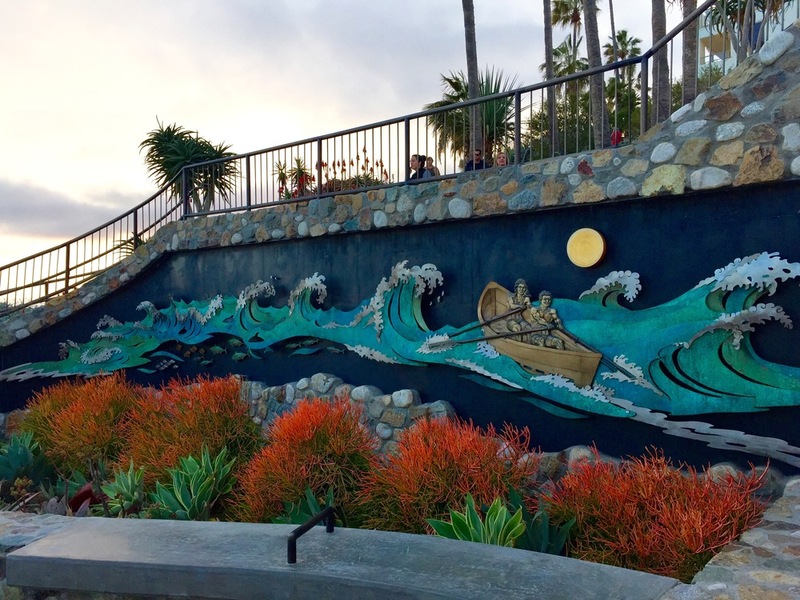 Heisler Park is approximately 1/2 mile from Pageant of the Masters/Festival of Arts on a direct path. Please keep this in mind when parking and walking back to your car at the end of the tour. We suggest a camera, water or beverage of your choice and perhaps cash to tip your guide. Dress to impress Mother Nature and wear comfortable walking shoes. You might get wet. Tours run rain or shine. If you choose to cancel, please do so on this website so that we aren't expecting you! 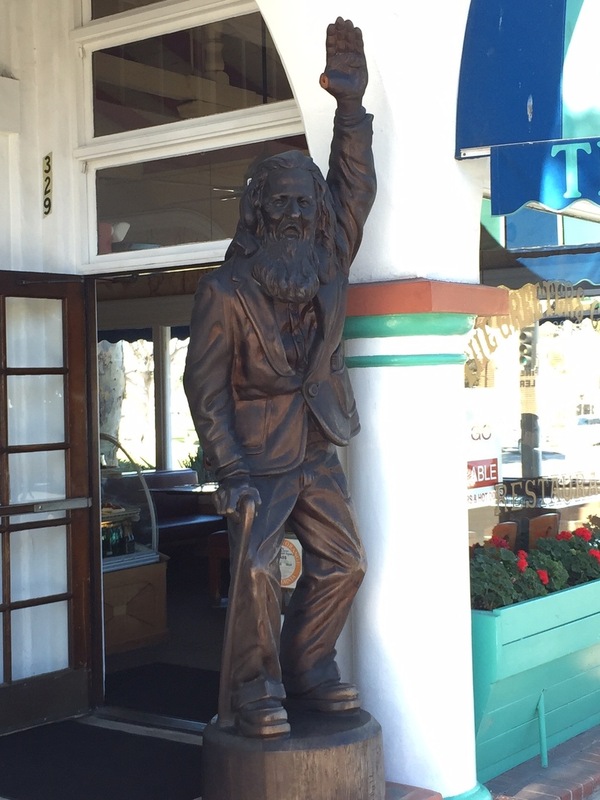 How long is the Laguna Beach Free Walking Tour? The tour is approximately 1- 1/2 miles and takes two hours. We have a dozen stops to make and the walk is easy. There are stairs involved in this tour. Is the tour wheelchair/stroller compatible? 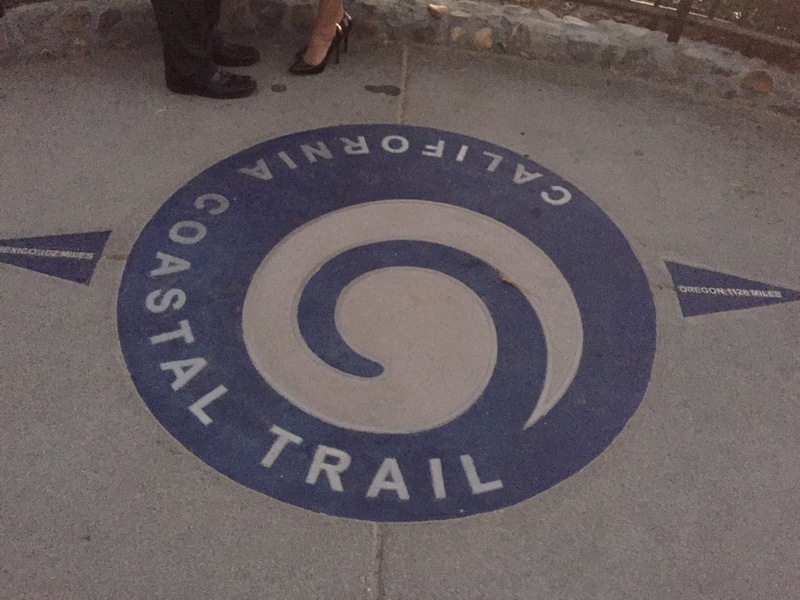 Yes, the tour is mostly flat, although there are 66 steps we will ascend from Main Beach to Heisler Park. However, there is an alternative route to this part of the tour that will take you around the stairs without missing much of that part of the tour. Please email us at info.lbfwt@gmail.com to let us know if you'll have a stroller or wheelchair in your party. No, If you are up for walking the 1-1/2 mile route, you can do this tour. There aren't many opportunities to sit down during the tour so keep that in mind! No, however, we will pass a few bathrooms in the last half mile of the tour and you are always welcome to jump in line to use them and catch up with us afterwards! Yes, please email us at info.lbfwt@gmail.com to reserve a day and time and for more information. 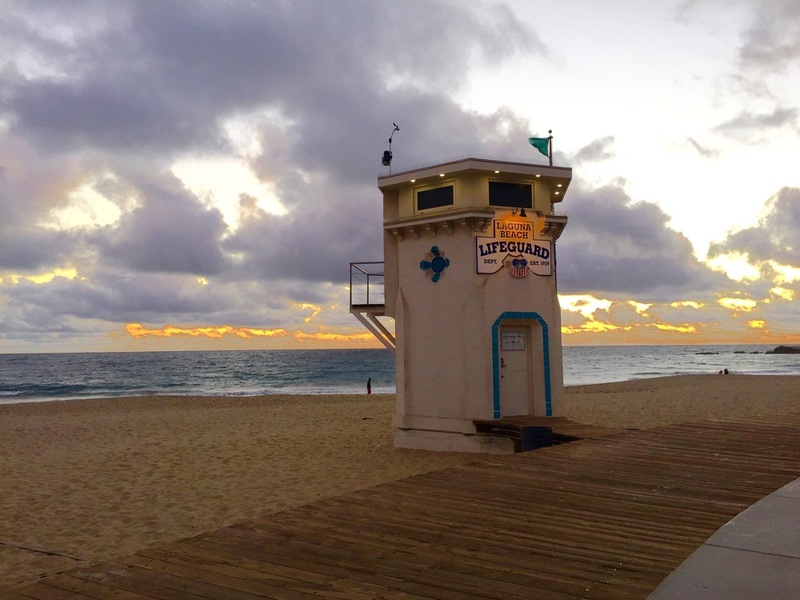 There are several pay lots available in which to park all day and metered parking along South Coast Highway and Glenneyre Street as well as many cross streets throughout Laguna Beach. Metered parking has various time limits so read them carefully as parking limits are enforced. All parking meters accept quarters and credit cards. With a handicapped placard, metered street parking is free. Another option is the Mainline "blue shuttle bus" service which operates six days a week, year round. There is no service on Sundays. Laguna Beach Trolley is another transportation option. Laguna Beach Travel Info app has a trolley tracker function for real-time trolley arrivals. All photos used on this site are original and have been taken by us or have been taken for us by a professional for which we own the rights.